The photo shows that there will be a modified front body with the proprietary Dynamic Shield styling, narrow optics, a new radiator, and a large anti-fog unit. Perhaps, the L200 bumper with saloon has also been updated. In the engine compartment, a 2.4-liter petrol engine for 132 hp is expected, a 2.4-liter diesel for 181 hp. or a 2.5-liter engine for 110, 128, 136 or 178 "horses". The engines in the pair will be provided with a 5- or 6-step MCP, plus a 5-stage automatic transmission. 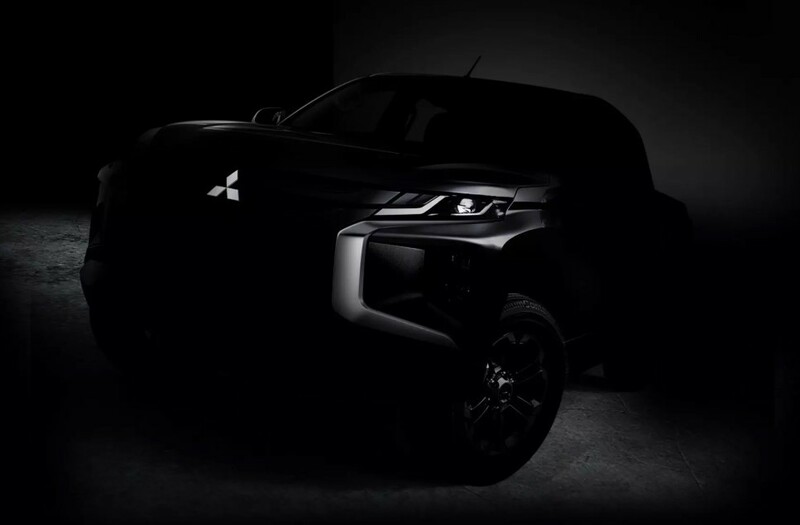 New Mitsubishi L200 will be on sale with 2 variations of transmissions: the all-wheel-drive Easy Select without a center differential and Super Select for 3 differentials and 4 modes of operation.